Finally got to pay Hole in the Wall a visit. My first stop? Any Any! 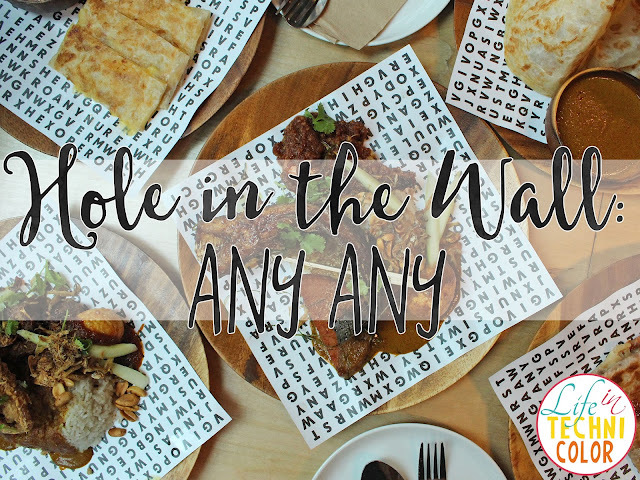 I've heard a lot of great things about Hole in the Wall and its various stalls. I'm so glad to have finally gotten the chance to visit it recently - and with some of my best foodie friends, no less! 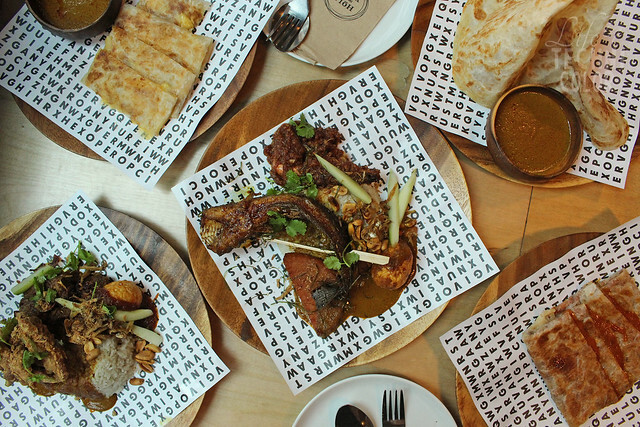 Any Any provides the answer to the never-ending question "where should we eat?" 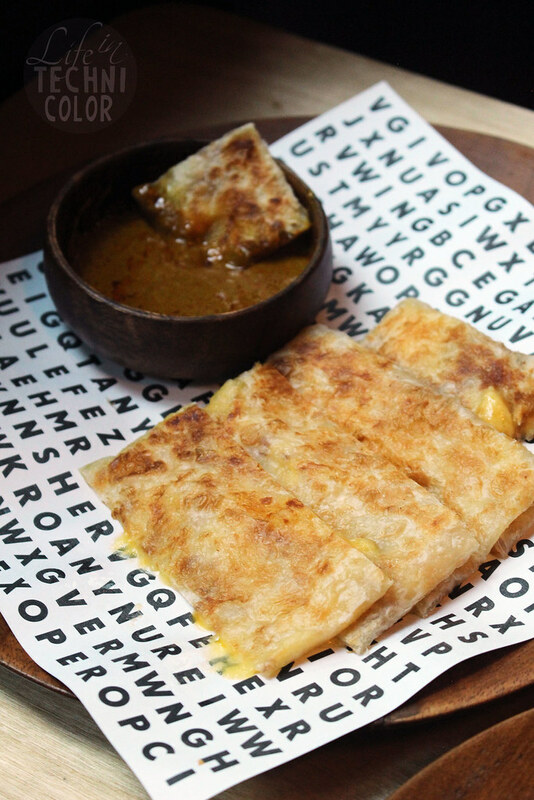 Here, chefs Nicco Santos and Queenie Vilar offer simple Asian comfort food in the form of Nasi Lemak and Roti Prata! 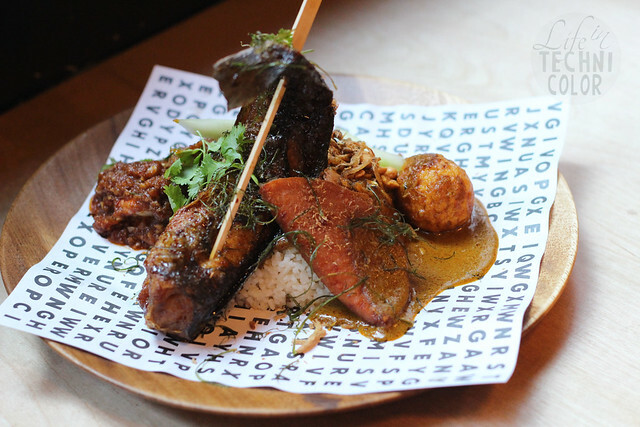 We tried a bunch of their dishes and left completely satisfied! 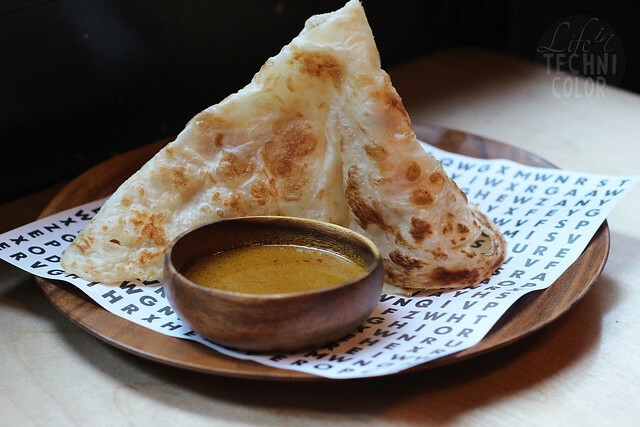 Honestly, my expectations wasn't high coming into this, but I left Hole in the Wall with a huge smile on my face, especially because of their delicious roti pratas! 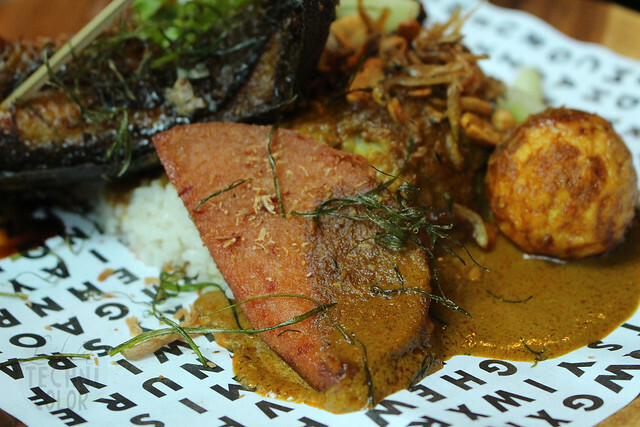 To start us off, we ordered their Nasi Lemak, which comes with your choice of the following: beef, catfish, prawn, chicken, or luncheon meat. Personally, I loved it with beef. 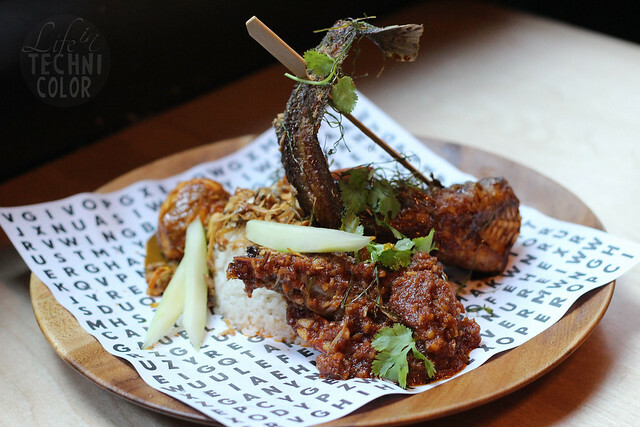 But no matter what you decide on, every order comes with rice, fried anchovies, nuts, assam sambal and a shower of home made chicken floss. 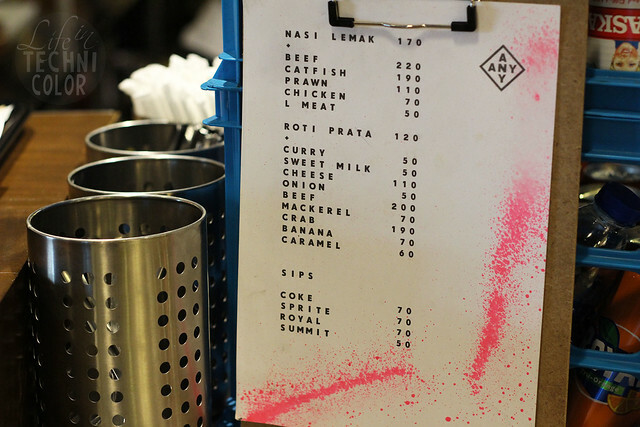 Price varies depending on the toppings - we had our Nasi Lemak with two toppings each, just so we can try as much as we could from their menu. 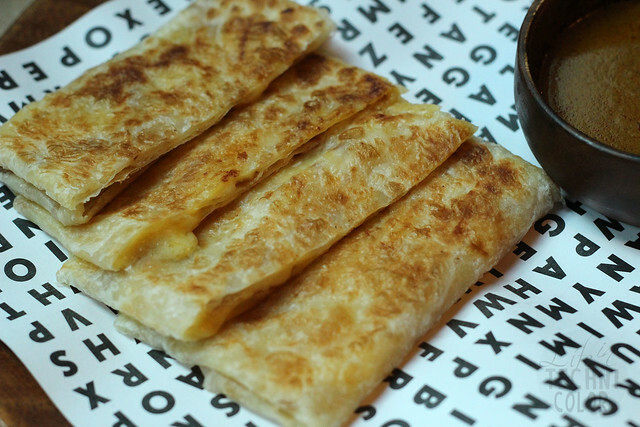 Their Roti Prata is TO DIE FOR! 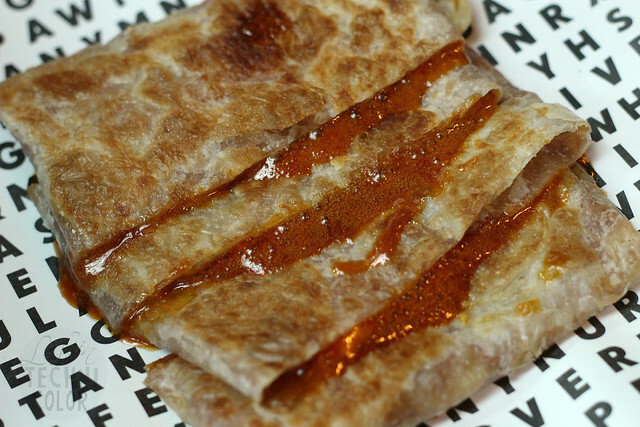 We tried it with curry, cheese, and caramel. I loved every single one. Eat them while they're still warm! 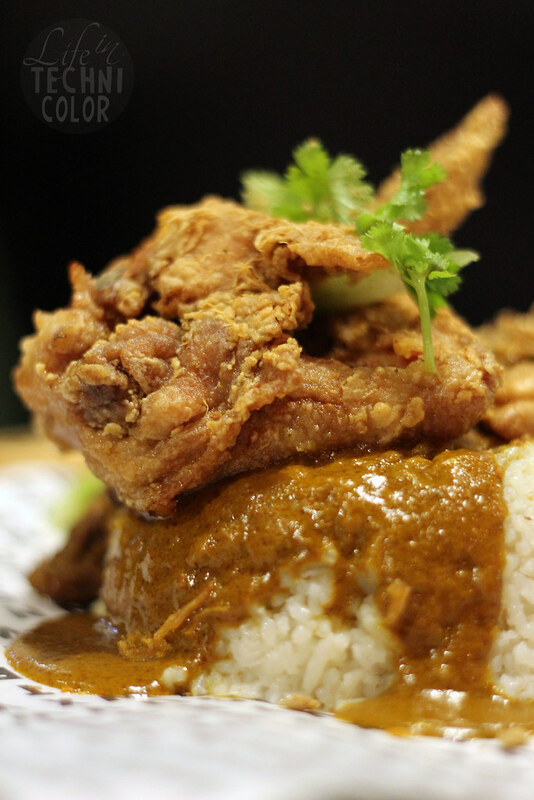 Grabe super sarap! 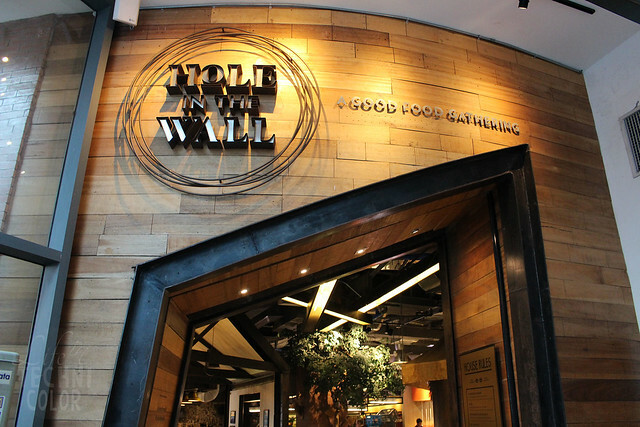 Any Any is located at Hole in the Wall, 4/F Century City Mall, Kalayaan Avenue, Makati City.